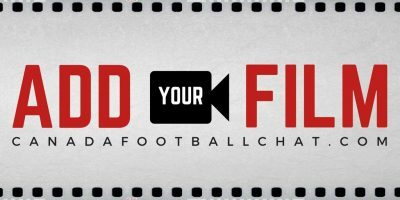 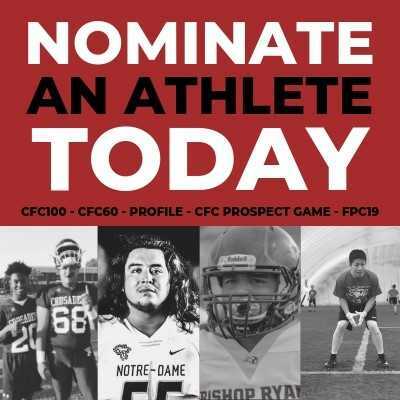 Today we highlight the top performers who stood out at the CFC Prospect Game Tryouts in Calgary. 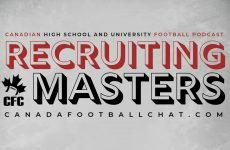 Clint Uttley and Katie Burt take you for a trip around the Canadian recruiting world in the weekly Recruiting Masters Podcast. 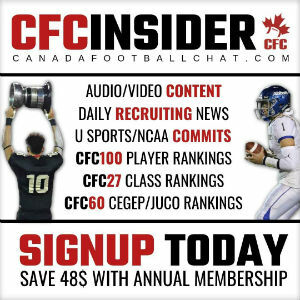 Catch up with the rising prospects, recruiting tips and plenty more.